Planning a better future is an introductory course for anyone considering changing jobs, wondering how to move up the ladder or return to work after a break, and those aspiring to better things. If you are interested in studying this course, visit the course website here. This course is one of six free online courses that are produced in collaboration with the Social Partnerships Network. On completion of the course, you will receive a number of digital badges that you can display on your social media profiles. To check out other free courses in this collection, please visit the Social Partnerships Network badged open courses portal. What's it like working as an engineer, and what career opportunities are available? On this album, 6 practicing engineers talk about the work they do and the career path they have followed. 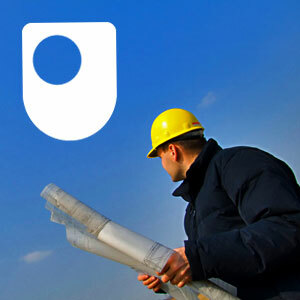 This material forms part of The Open University course T191 Personal and career development in engineering. How can languages further your career? Discover how speaking a different language can make you more employable with this short video. Watch nowHow can languages further your career?